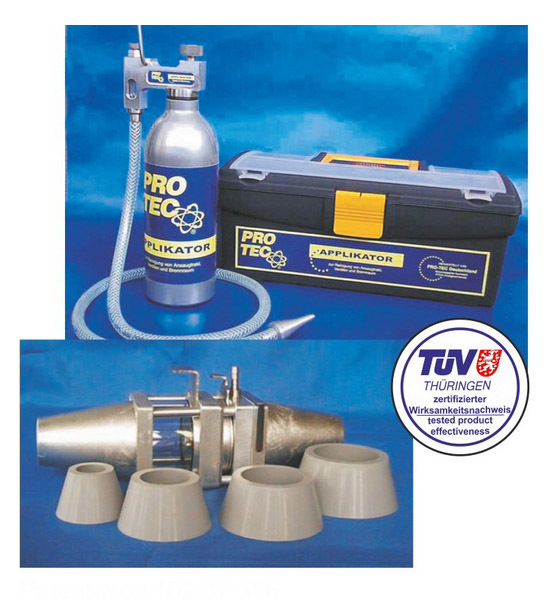 The applicator enables an entire and gentle cleaning of the complete intake system, the valves, combustion chambers and the exhaust area. The adapter allows connection to various suction tube diameters of as well petrol and diesel engines. 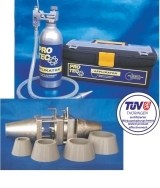 When adapted to the suction tube the amount of air-cleaner-mixture can be controlled specifically.